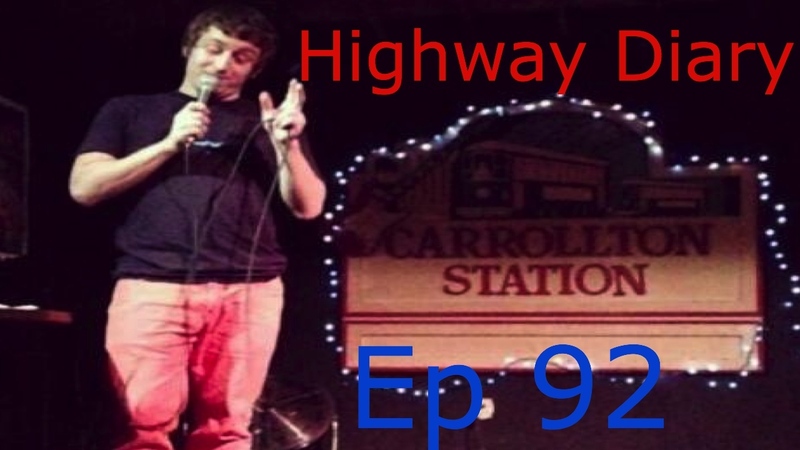 Local New Orleans comic Anthony Scontrino joins the Highway Diary podcast to talk about his time in college. We read some of his funny tweets. We talk social anxiety, and finding salvation in stand-up. We talk about struggling against the odds to pursue our crazy dreams.